Iraq hotels. - Hotel videos, user reviews, cheap booking! Showing 1 - 10 of 69 best hotels. | Sorted by rating. 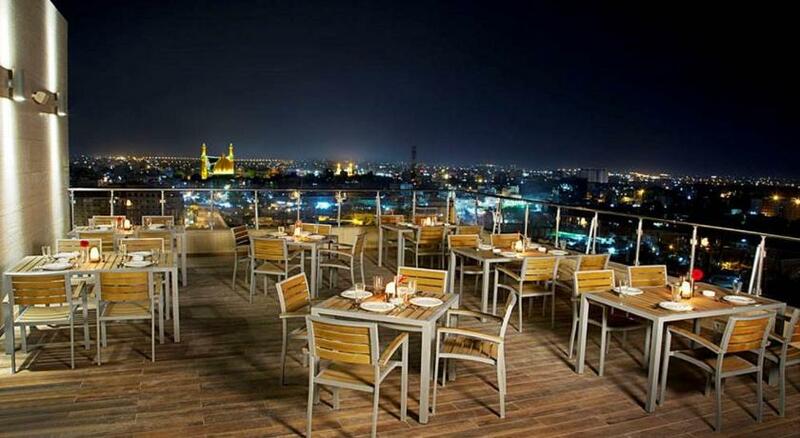 Located in Karbala, Karbala Rayhaan by Rotana features modern accommodations. It offers free spa facilities which include a free hot tub, massage services, sauna and a Turkish bath. Situated in Al Sulaimaniyah, Titanic Hotel and spa offers an indoor pool and a fitness centre. Free Wi-Fi access is available in all areas. 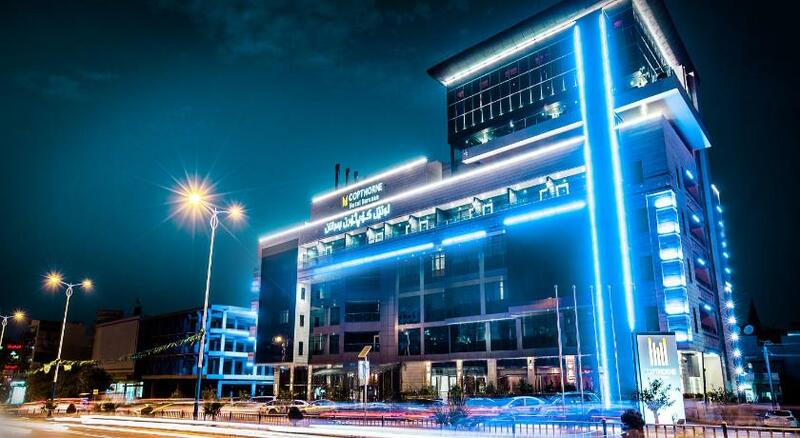 Grand palace hotel Erbil is a 4-star hotel located in the middle of Erbil’s commercial and leisure district. Located 2 miles from Erbil International Fair and downtown, BL Hotel’s Erbil is a 15 minute drive from Ankawa town. It has a restaurant, a garden and free Wi-Fi. The Erbil Rotana Hotel is in Erbil, next to the English village and across from to the Sami Abdul Rahman Park. It features a pool, a spa center, and a restaurant. It also provides free parking. Located in Baghdad, Cristal Grand Ishtar Hotel occupies the city's tallest skyscraper. It offers free Wi-Fi in all areas, an outdoor Olympic sized swimming pool, a fitness centre and a spa. 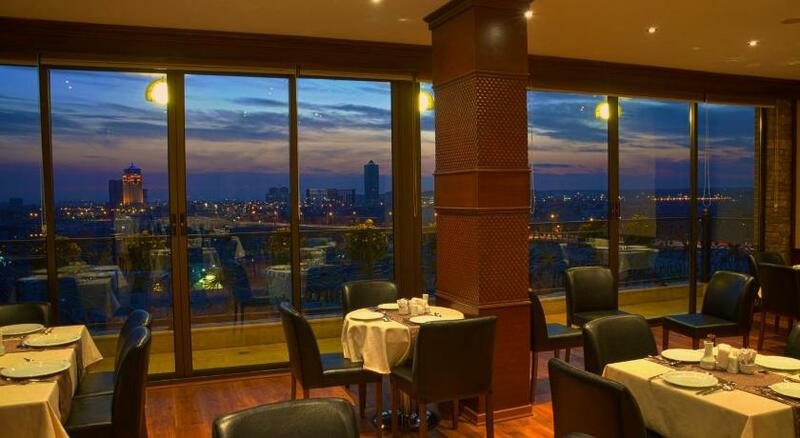 Ararat Hotel Erbil is situated in the middle of Erbil and offers elegant accommodation with views of the Erbil. 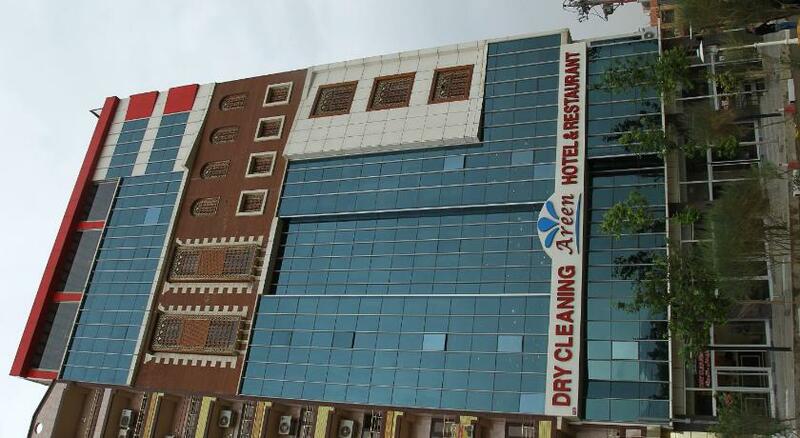 Located in middle of Suleimaniyah City, Areen Hotel and Restaurant overlooks Azadi Park and Shari Yari amusement park.